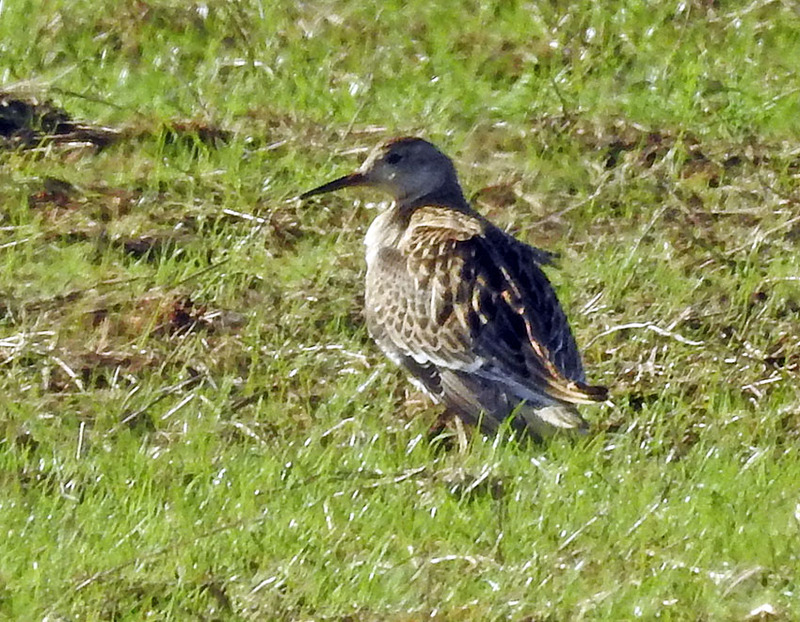 Ruff Ruaig, Tiree 28 Sept (Jim Dickson). 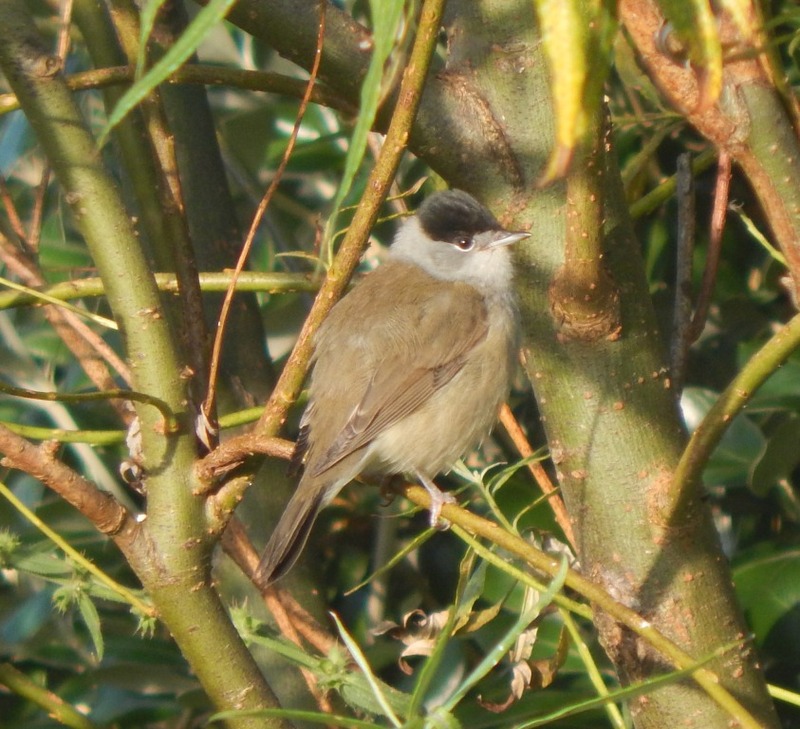 Blackcap Balephuil, Tiree 28 Sept (John Bowler). 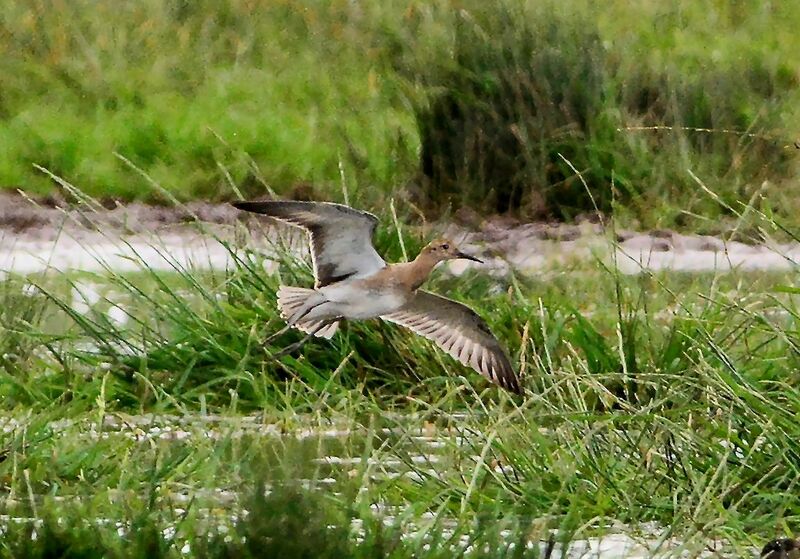 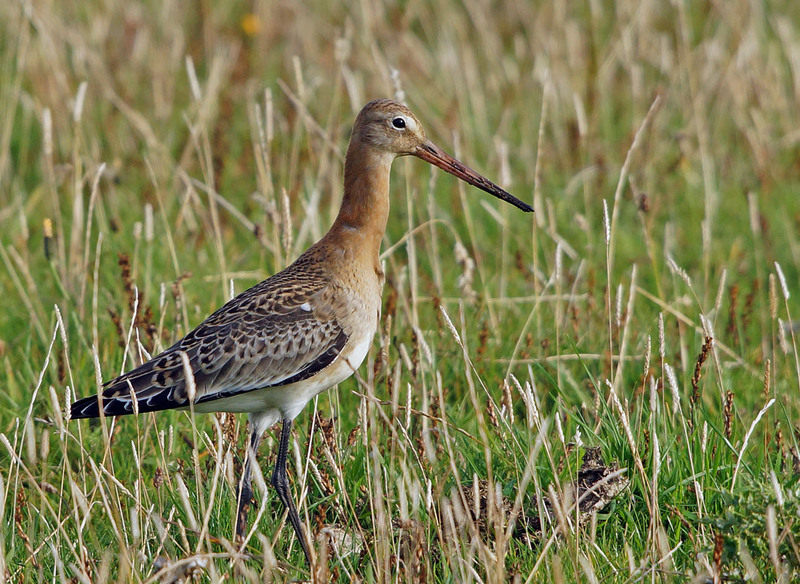 Black-tailed Godwit Balevuillin, Tiree 27 Sept ( Jim Dickson). 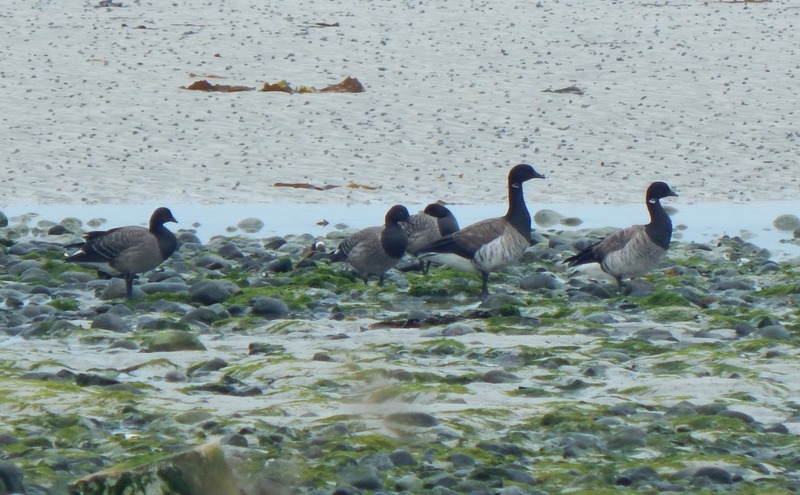 P-b Brent Geese Sorobaidh Bay, Tiree 26 Sept (John Bowler). 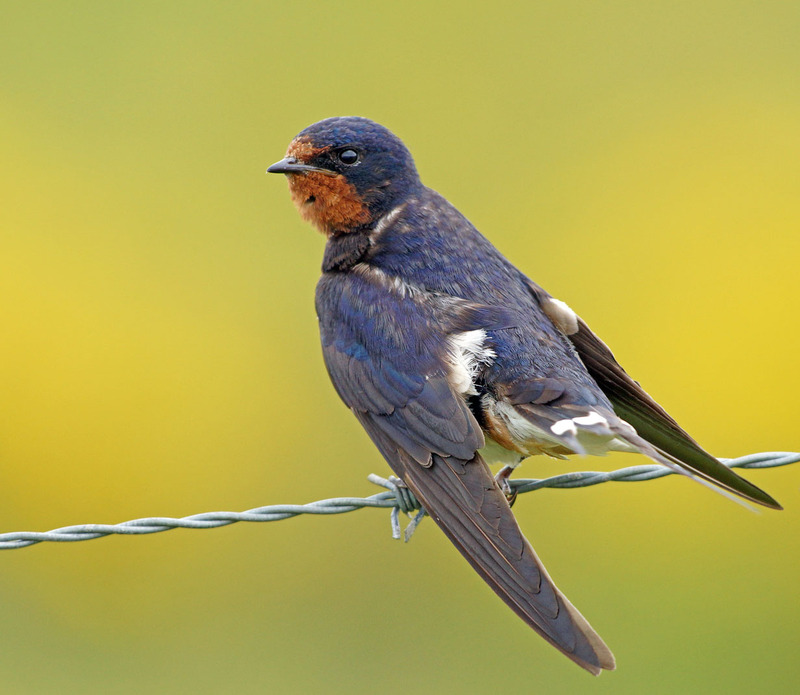 Barn Swallow Balevuillin, Tiree 25 Sept (Jim Dickson). 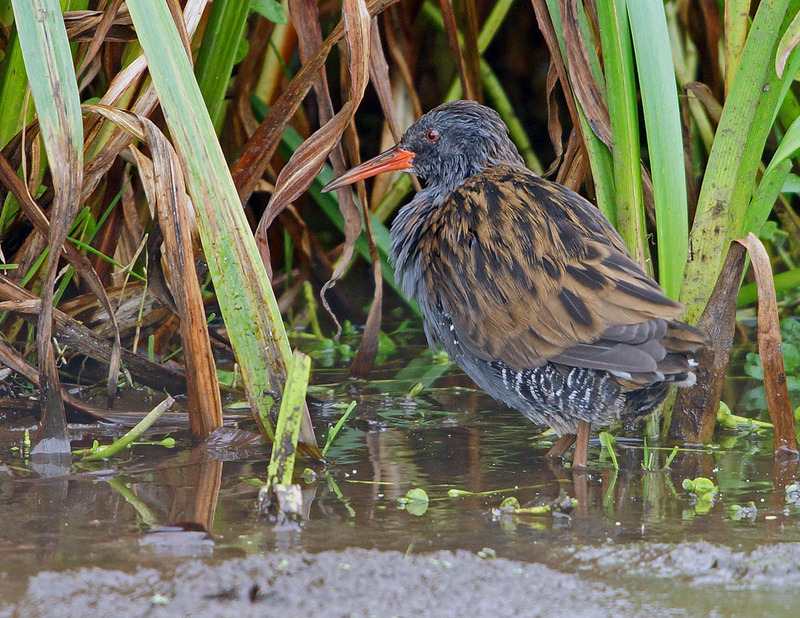 Water Rail Kilkenneth, Tiree 25 Sep (Jim Dickson). 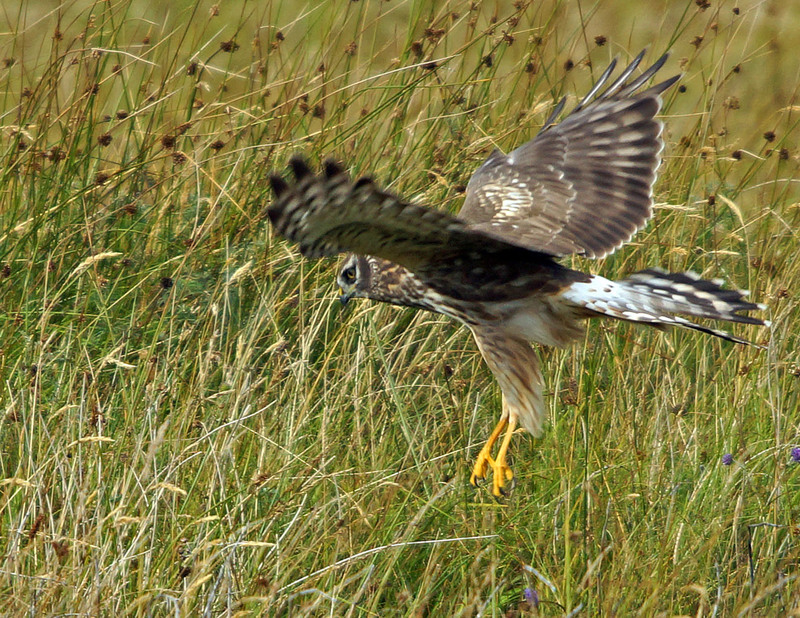 Hen Harrier Barrapol, Tiree 25 Sept (Jim Dickson). 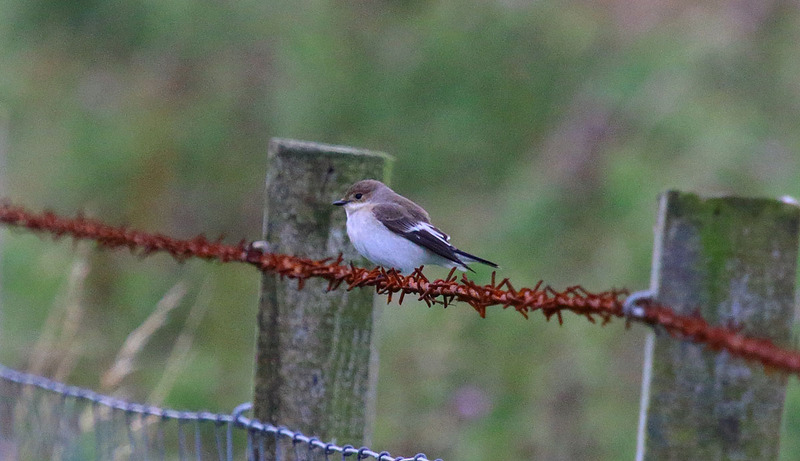 Pied Flycatcher – Balinoe, Tiree 20 Sep (Dave Grant). 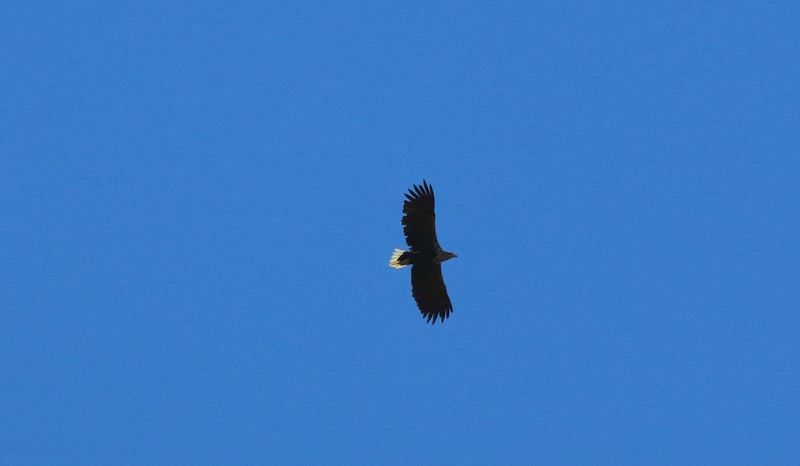 White-tailed Eagle - Sound of Mull 21 Sep (Dave Grant). 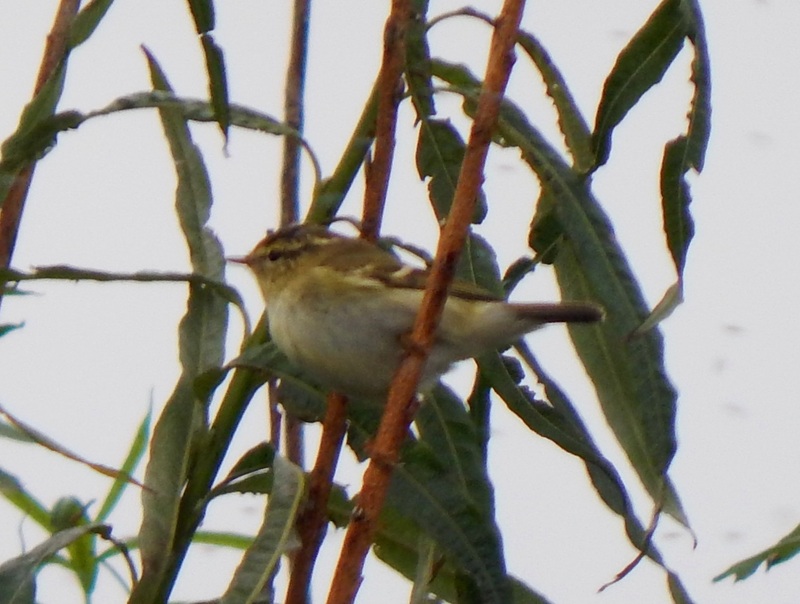 Yellow-browed Warbler – Balephuil, Tiree 19 Sep (John Bowler). 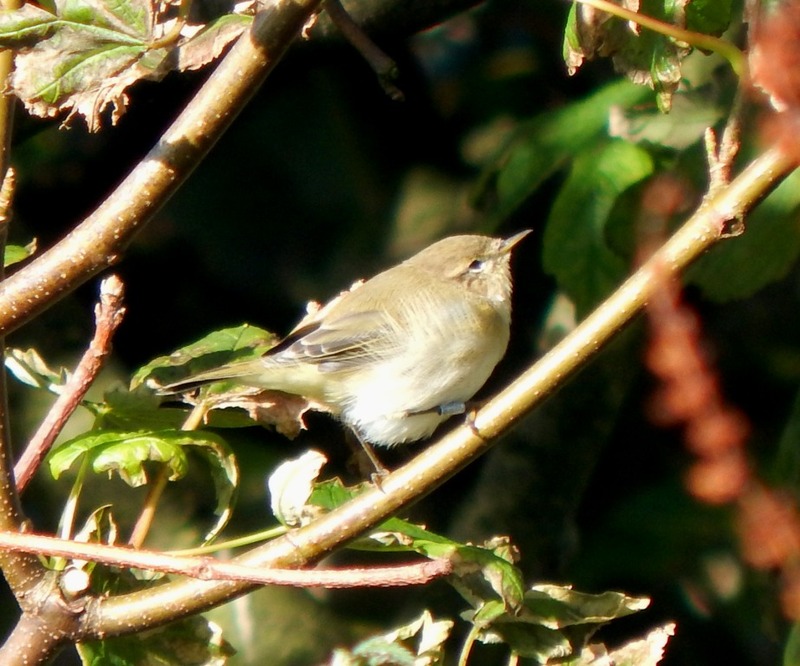 Common Chiffchaff – Balephuil, Tiree 19 Sep (John Bowler). 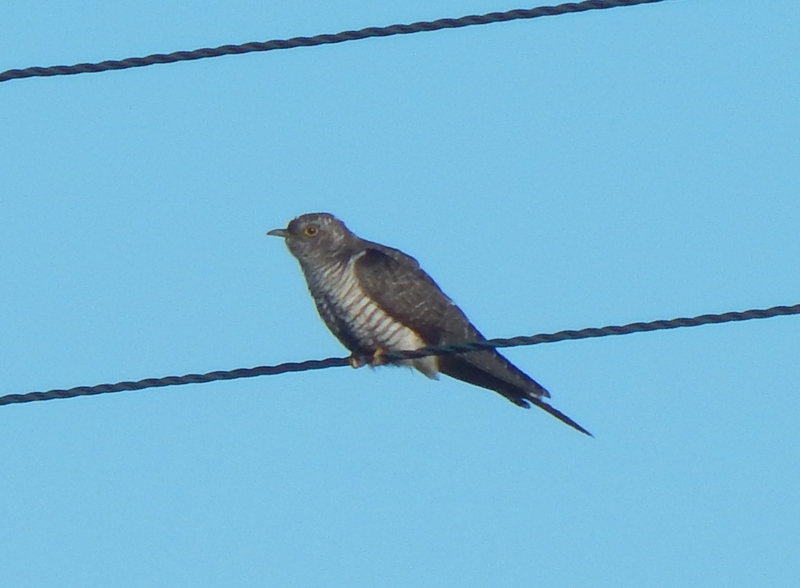 Common Cuckoo – Balephuil, Tiree 19 Sep (John Bowler). 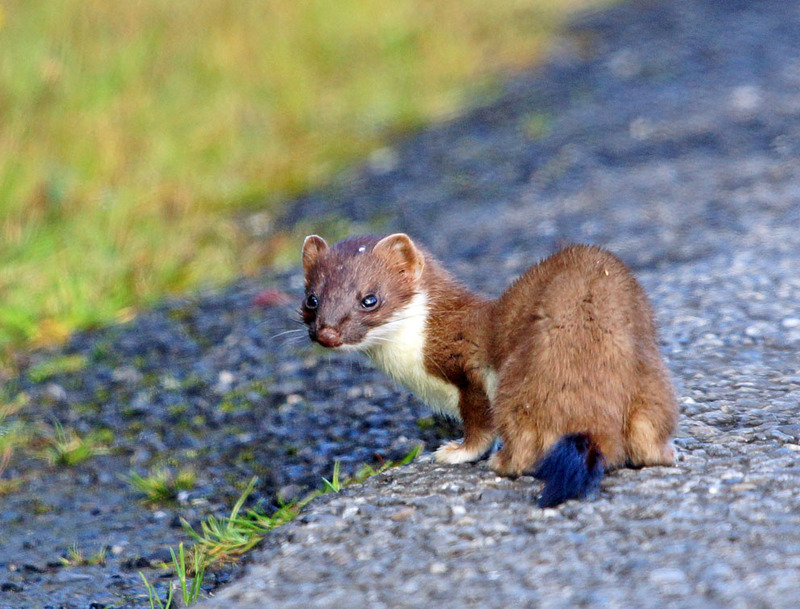 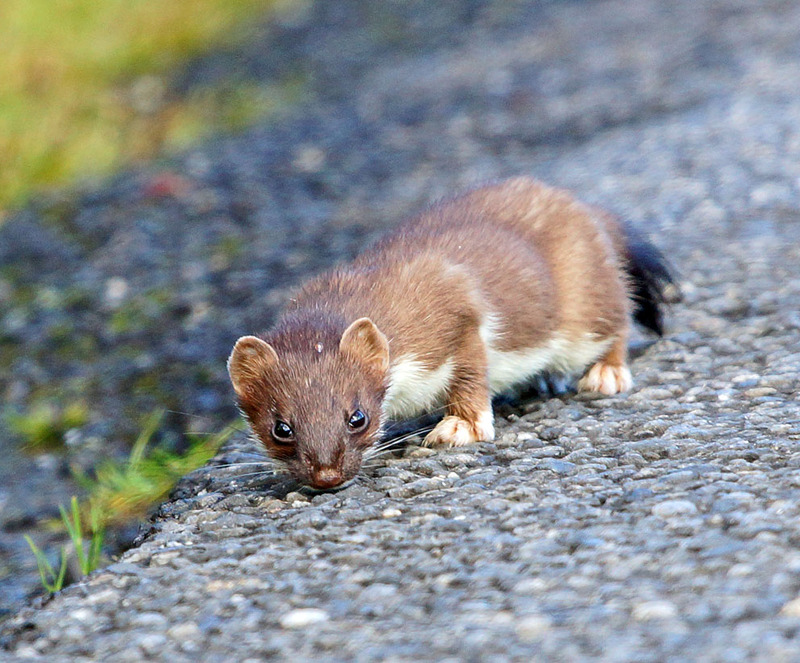 Stoat - north of Port Ellen, Islay 18 Sep (Jim Dickson). 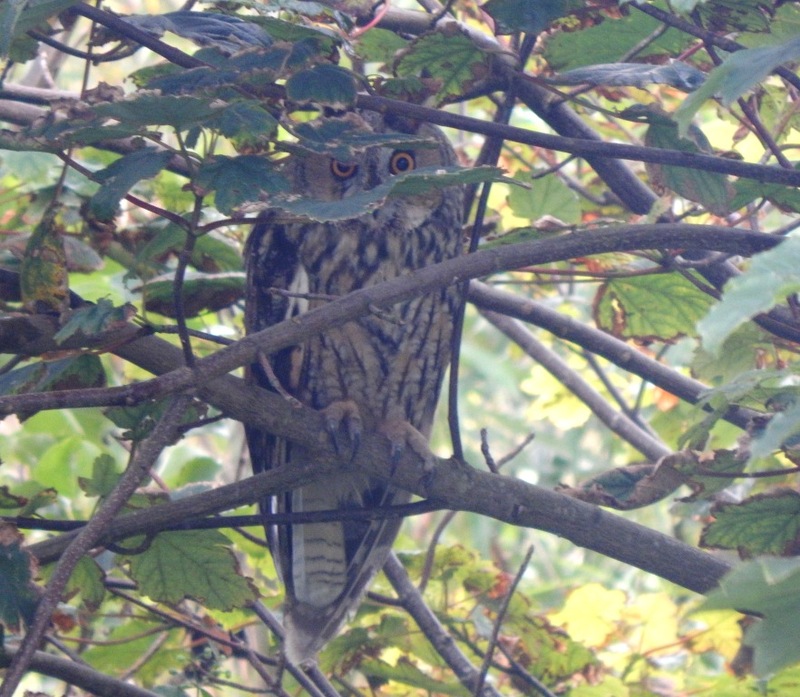 Long-eared Owl – Balephuil, Tiree 18 Sep (John Bowler). 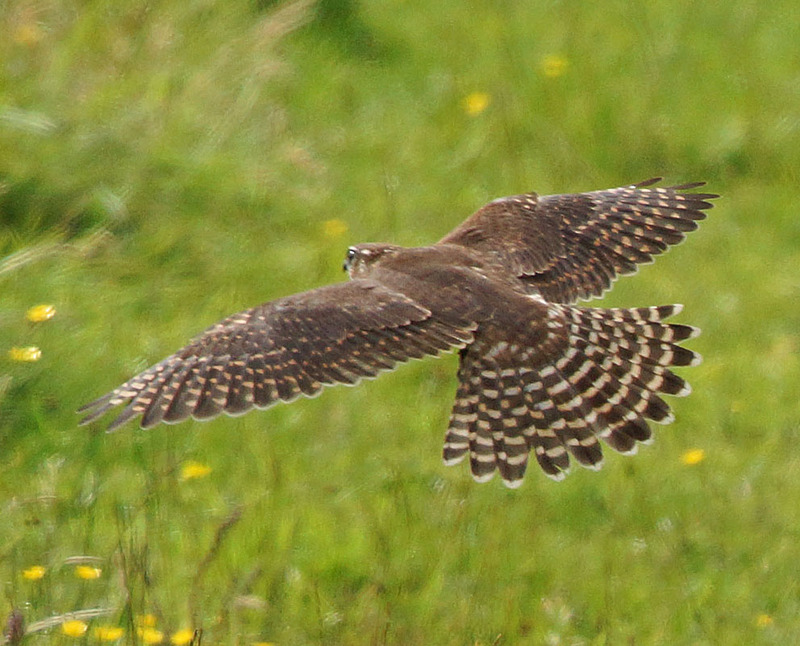 Female Merlin – Islay 17 Sep (Jim Dickson). 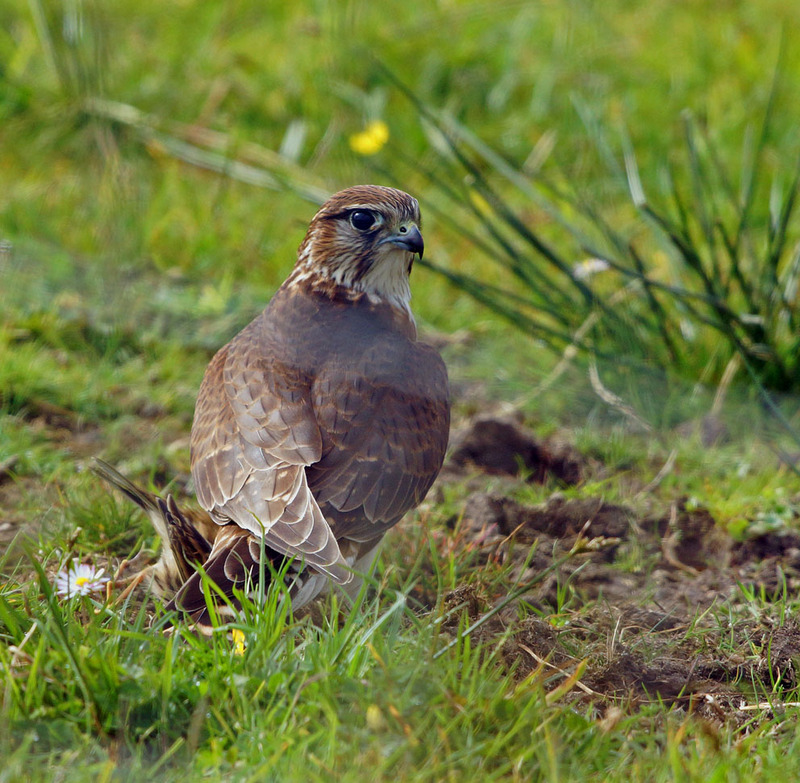 Merlin with catch – Islay 17 Sep (Jim Dickson). 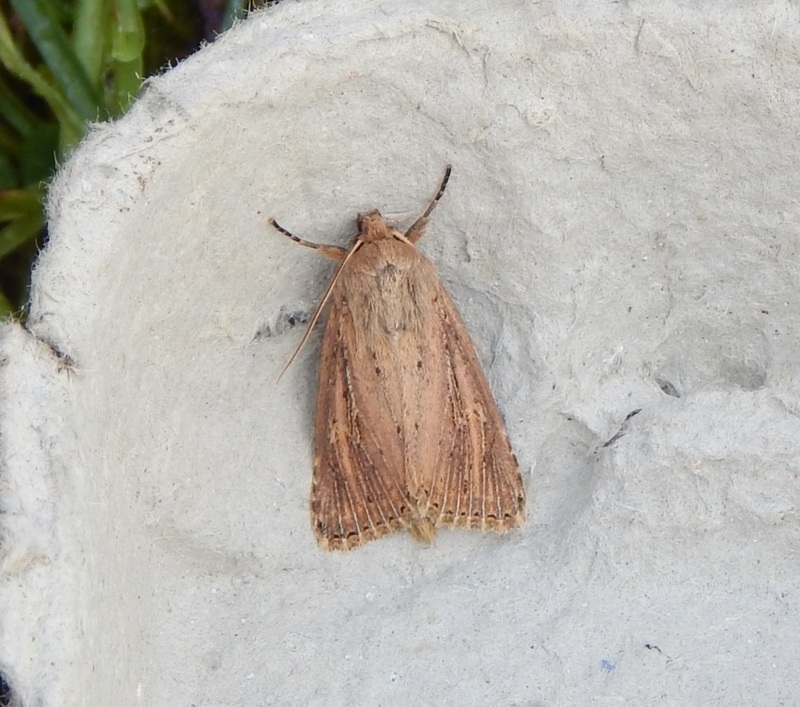 Bulrush Wainscot moth – Balephuil, Tiree 17 Sep (John Bowler). 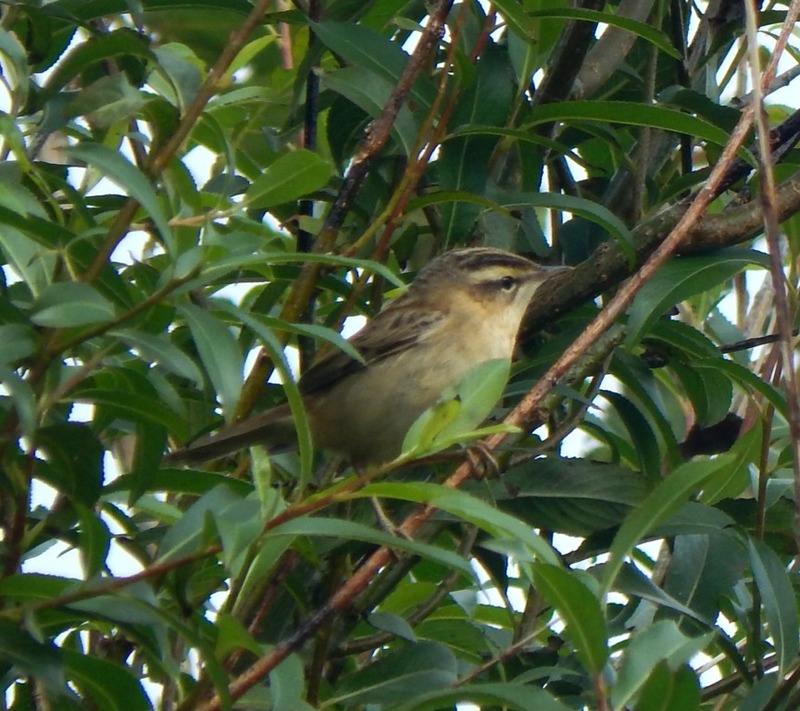 Sedge Warbler – Balephuil, Tiree 17 Sep (John Bowler). 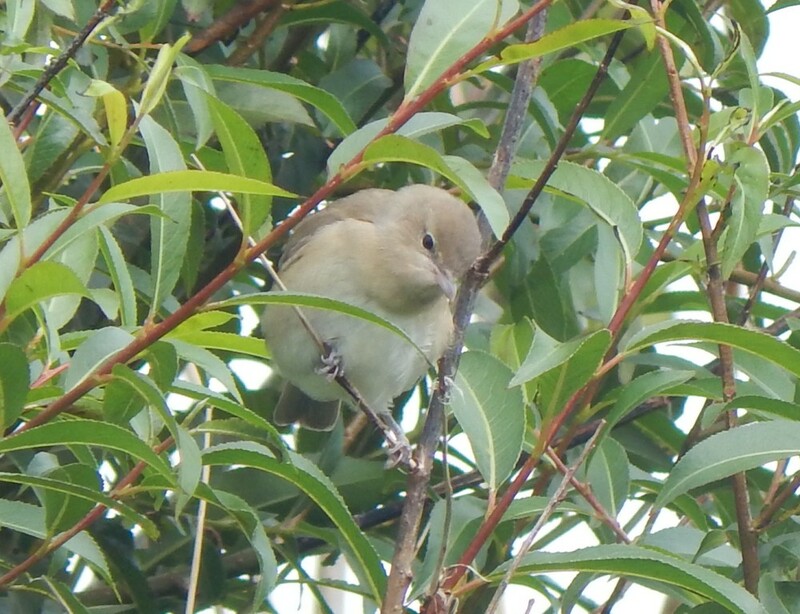 Garden Warbler – Balephuil, Tiree 17 Sep (John Bowler). 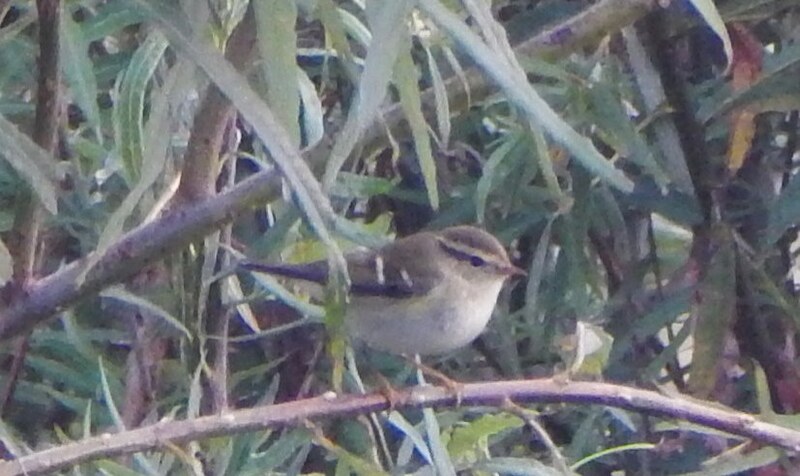 Yellow-browed Warbler – Balephuil, Tiree 17 Sep (John Bowler). 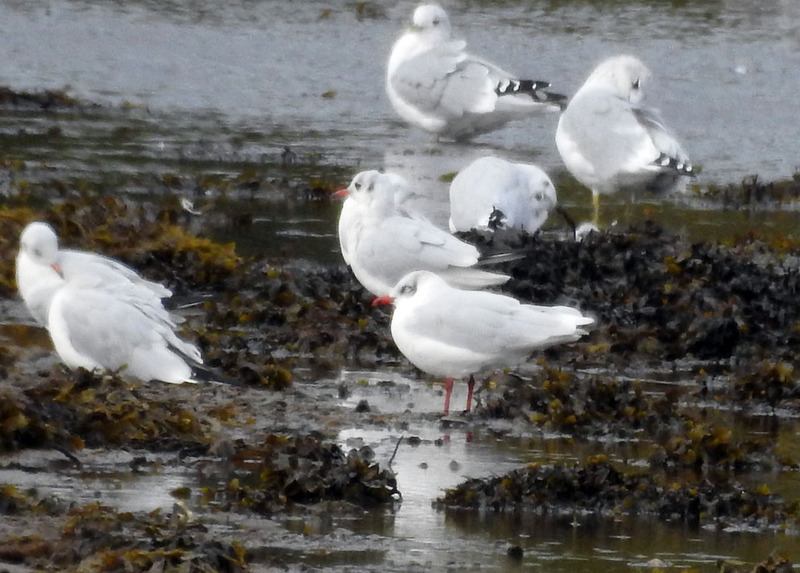 Ruff - Strath farm, The Laggan, Campbeltown 17 Sep (Eddie Maguire). 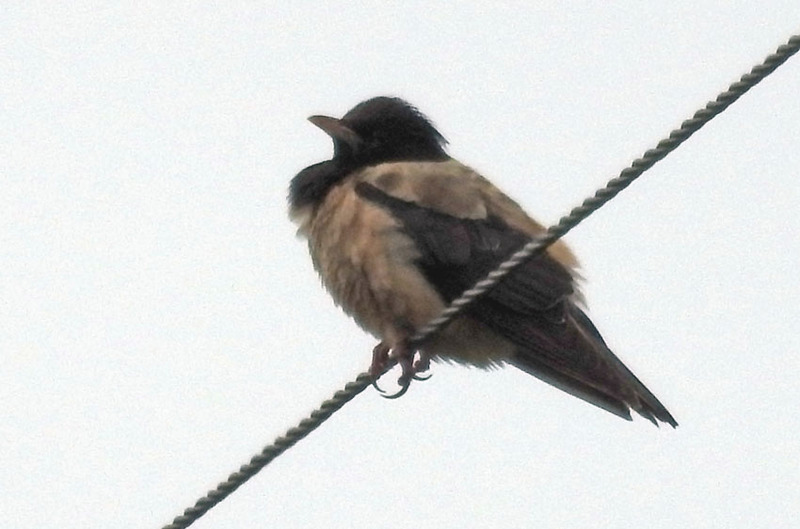 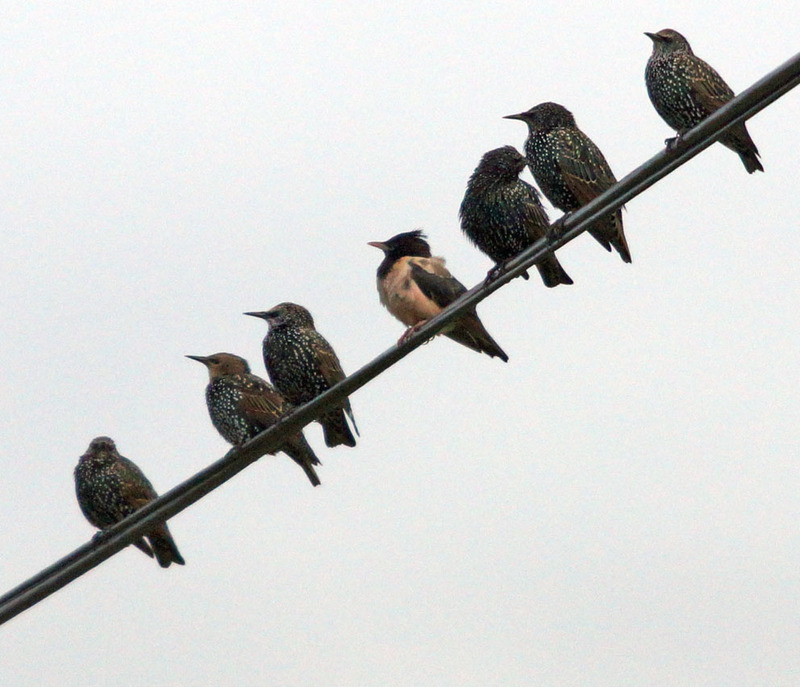 Rose-coloured Starling – nr. 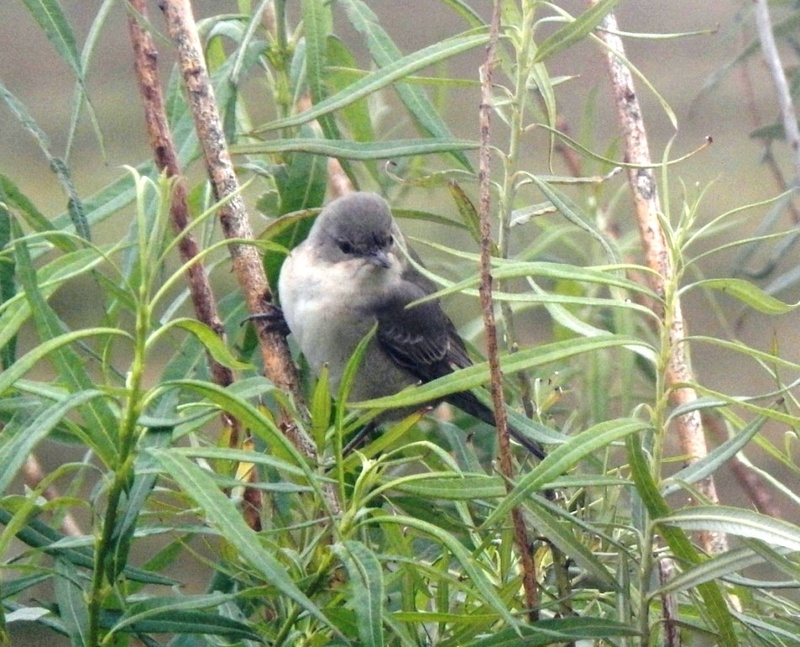 Machir Bay, Islay 16 Sep (Jim Dickson). 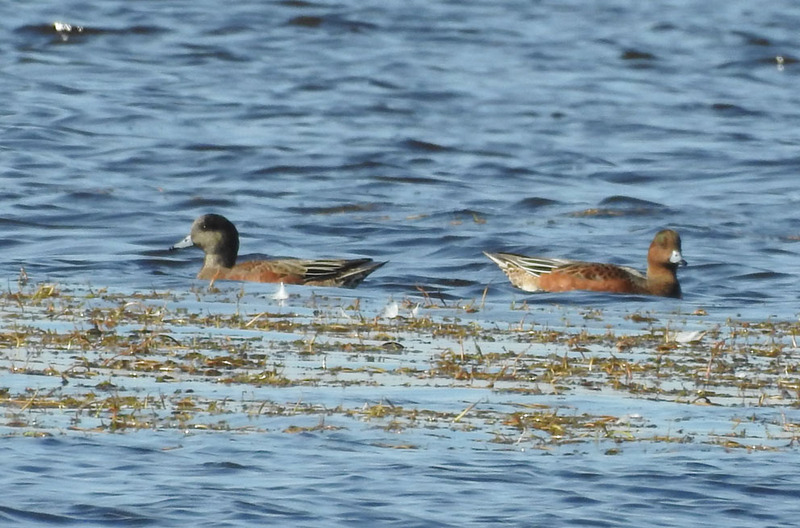 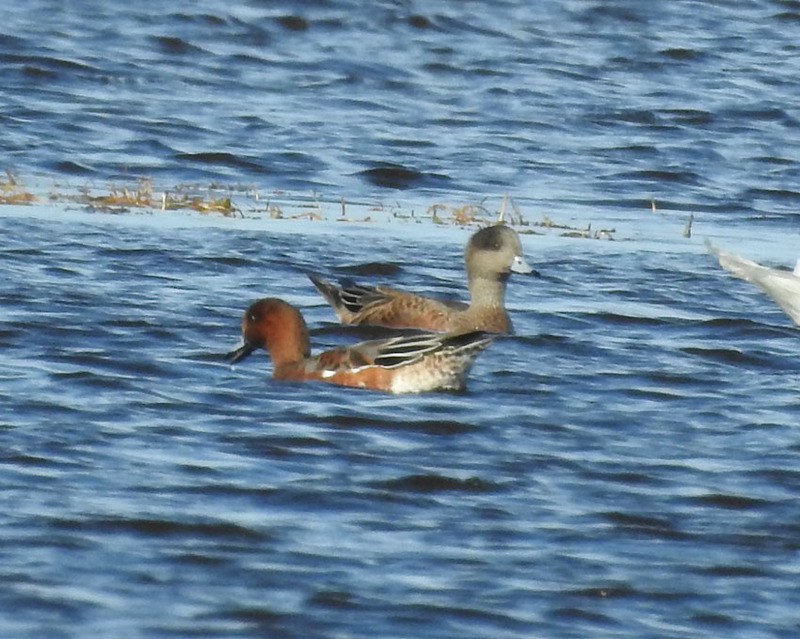 American Wigeon - Ardnave Loch, Islay 14 Sep (Jim Dickson). 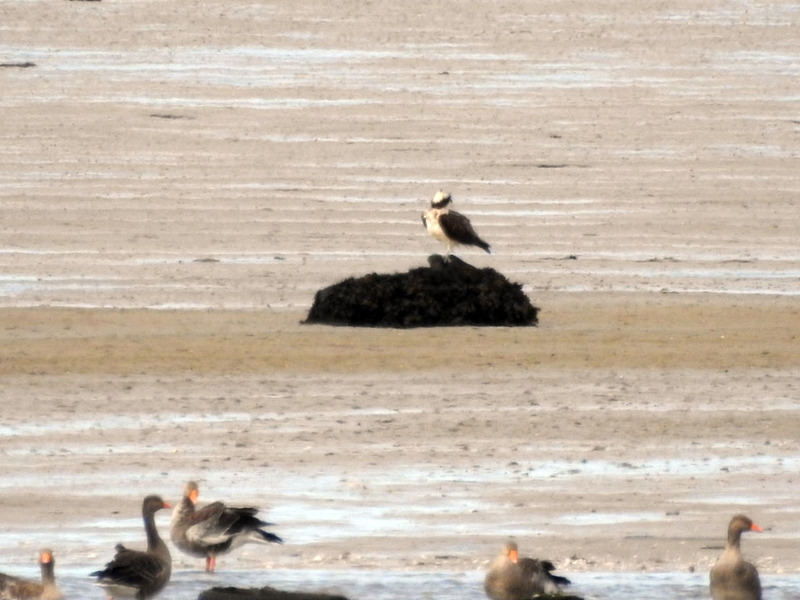 Osprey – Bridgend Merse, Islay 13 Sep (Jim Dickson). 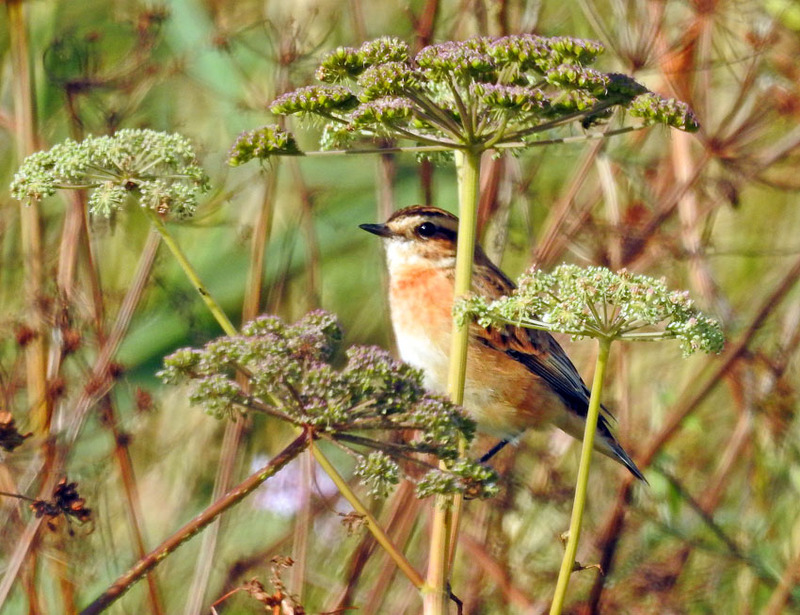 Whinchat – Craigens, Islay 13 Sep (Jim Dickson). 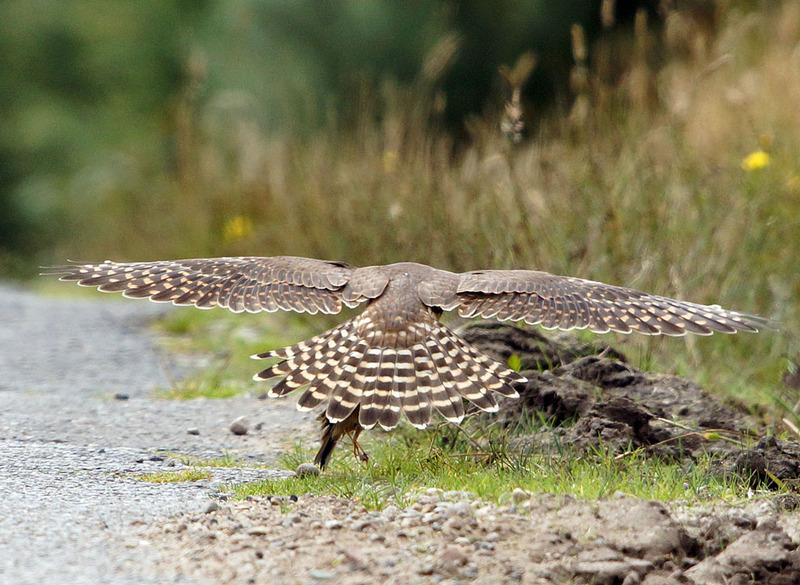 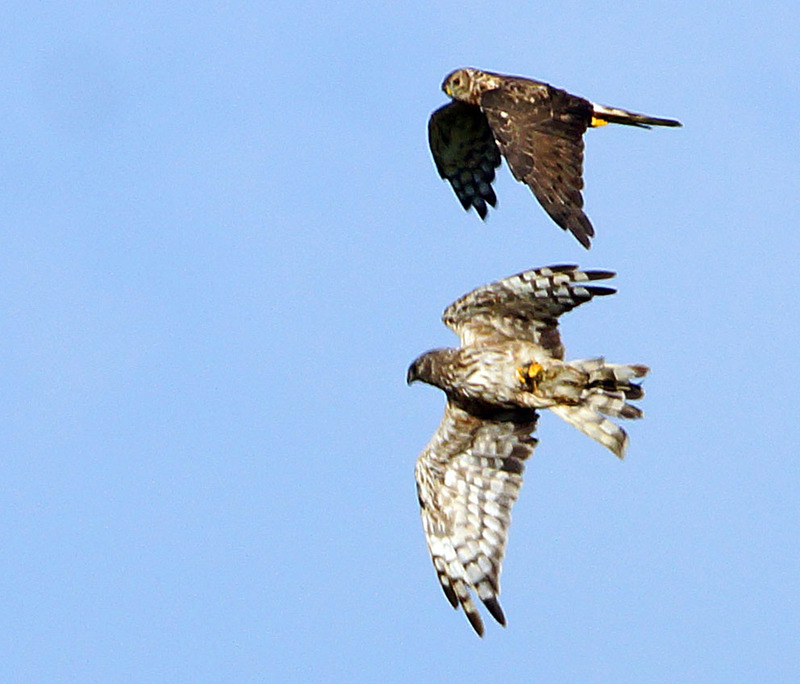 Female Hen Harriers – Craigens, Islay 13 Sep (Jim Dickson). 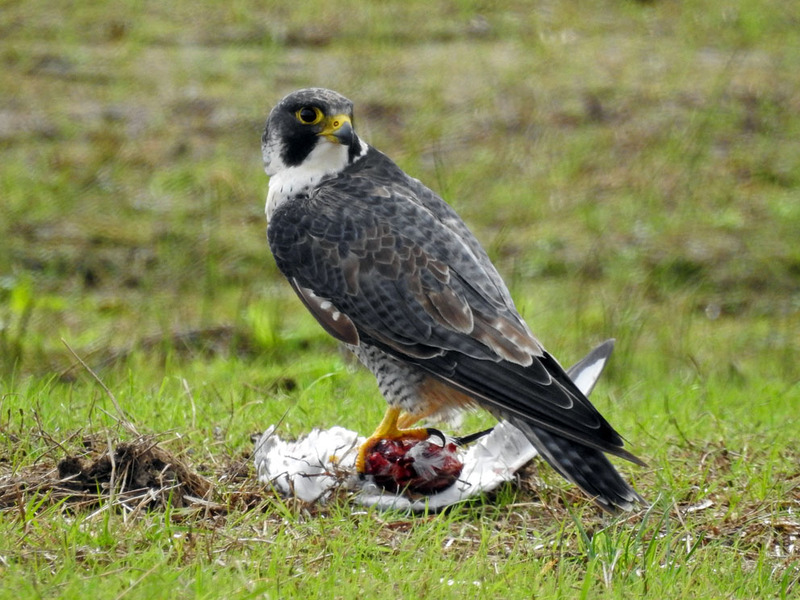 Peregrine Falcon - Gruinart flats, Islay 13 Sep (Jim Dickson). 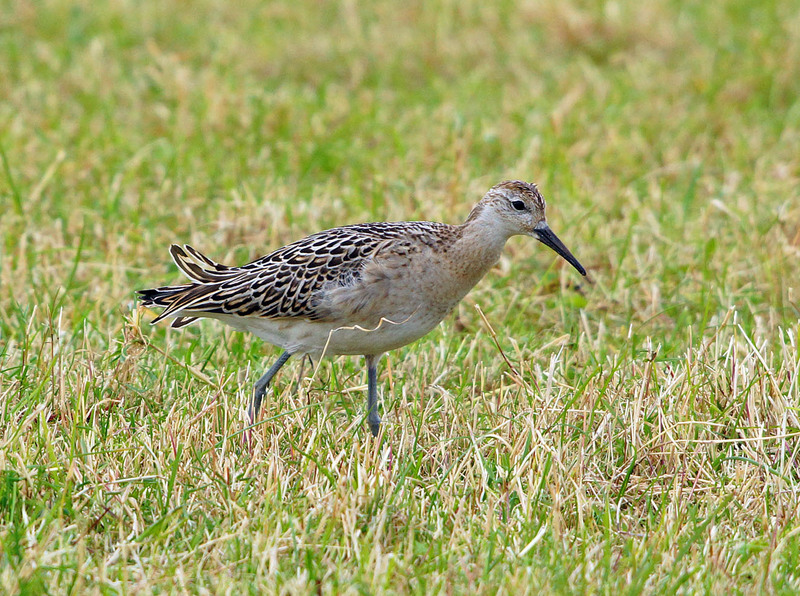 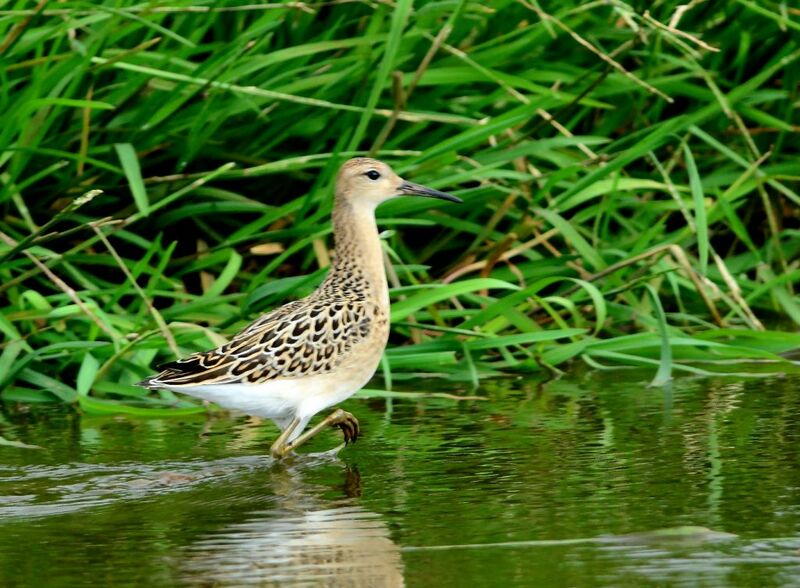 Ruff - Gruinart flats, Islay 13 Sep (Jim Dickson). 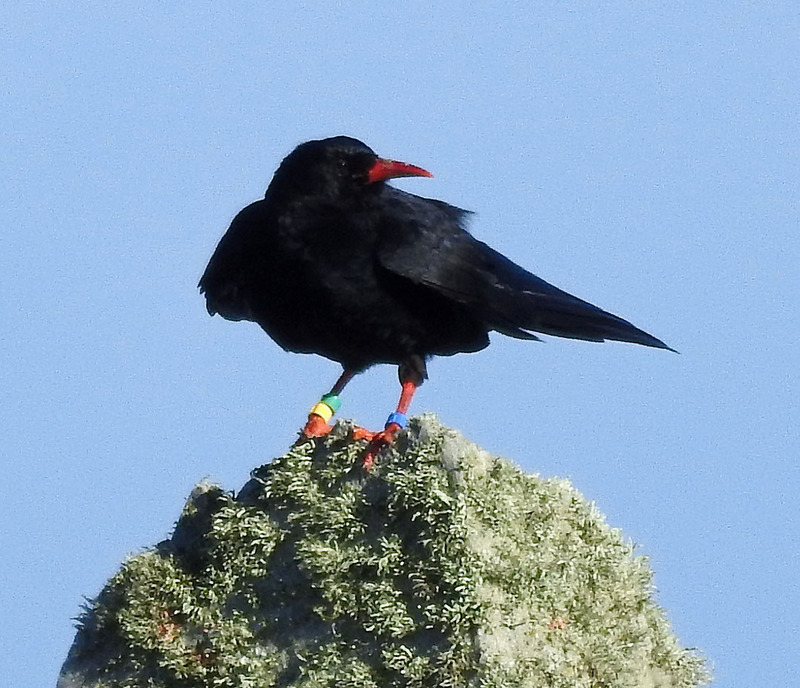 Colour ringed Red-billed Chough - Sanaigmore, Islay 13 Sep (Jim Dickson). 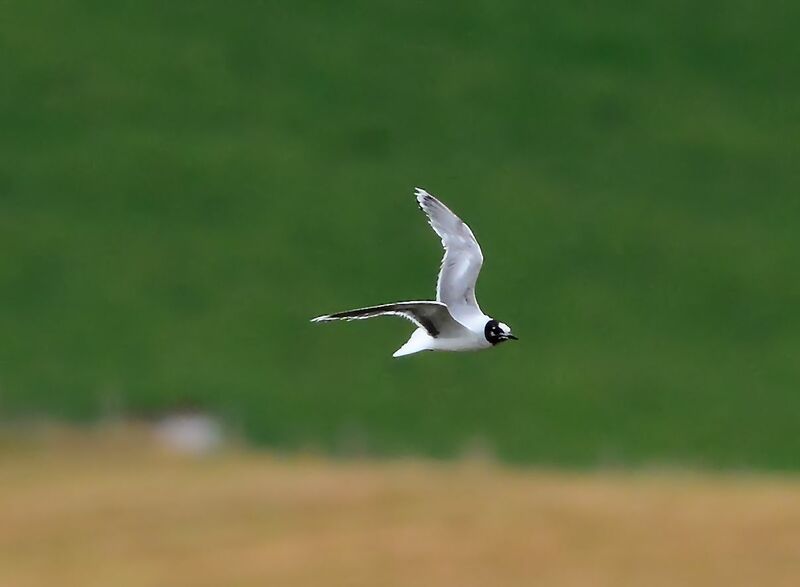 Little Gull - Strath farm, The Laggan, Campbeltown 12 Sep (Eddie Maguire). 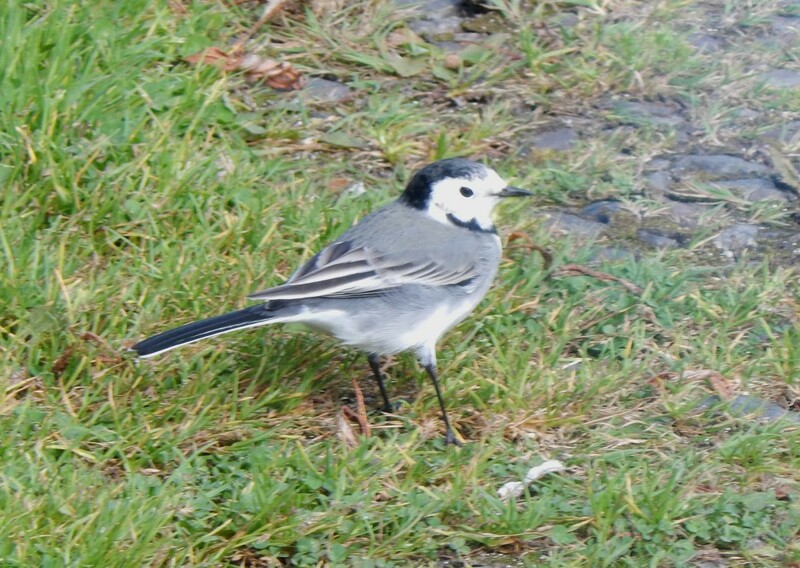 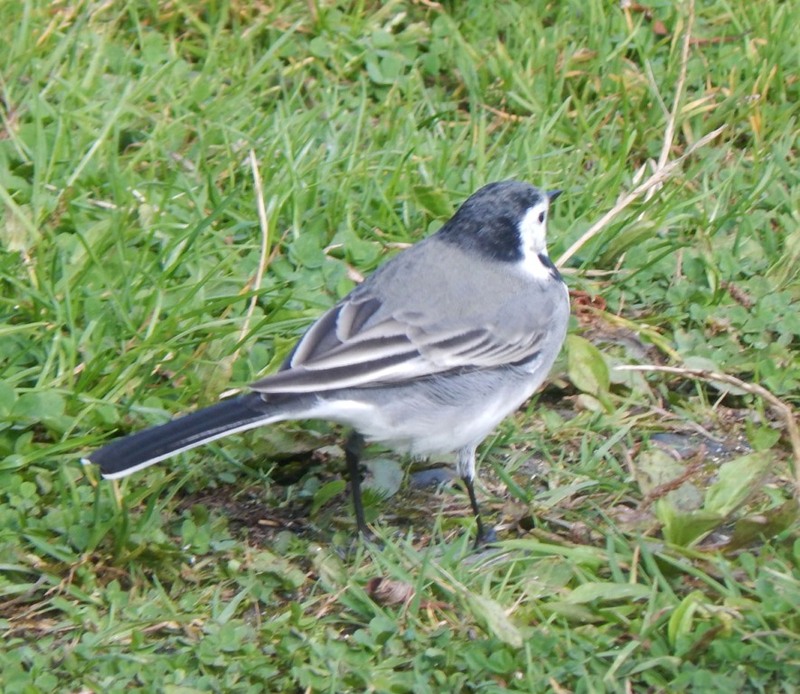 White Wagtail – Balephuil, Tiree 09 Sep (John Bowler). 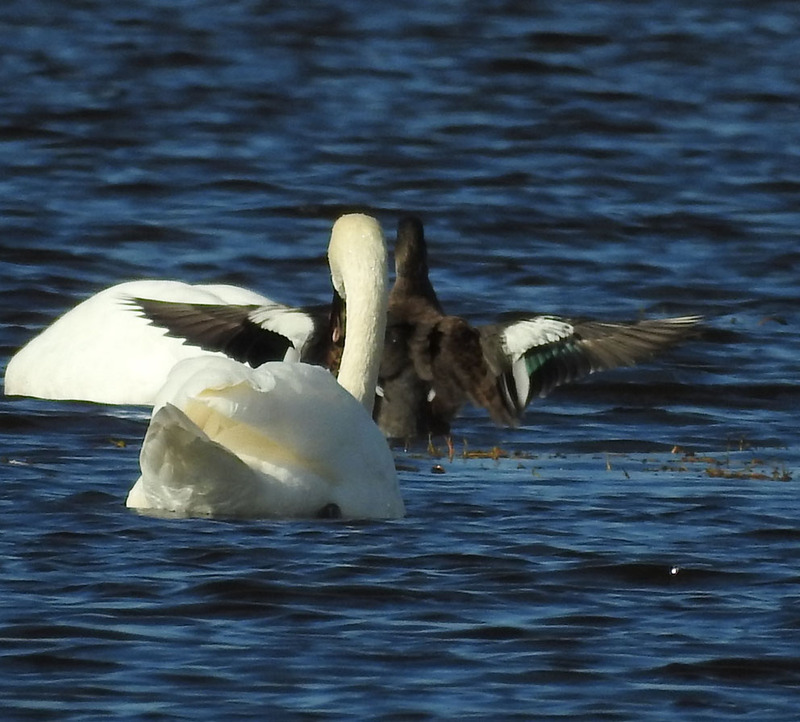 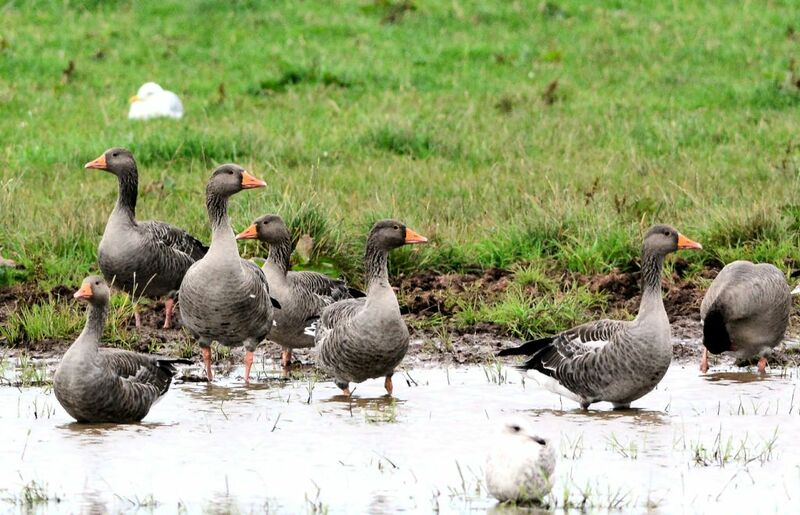 Greylag Geese - Strath farm, The Laggan, Campbeltown 09 Sep (Eddie Maguire). 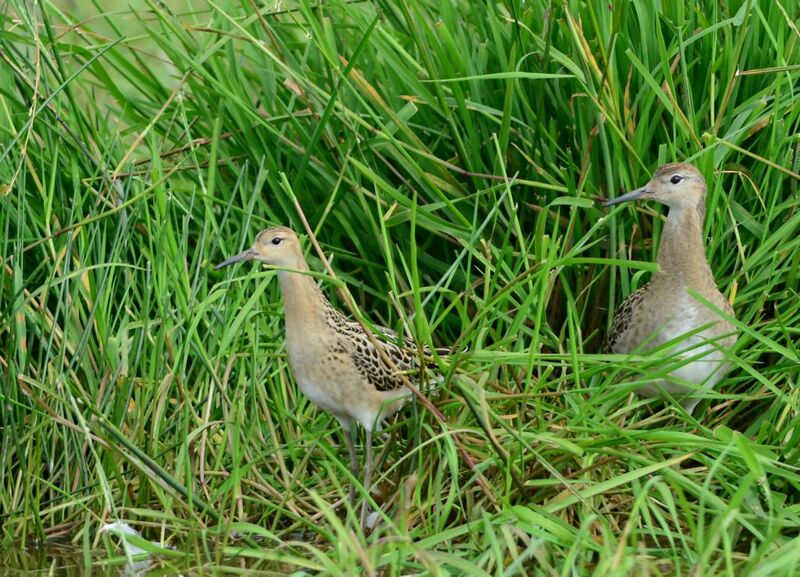 Ruff - Strath farm, The Laggan, Campbeltown 08 Sep (Eddie Maguire). 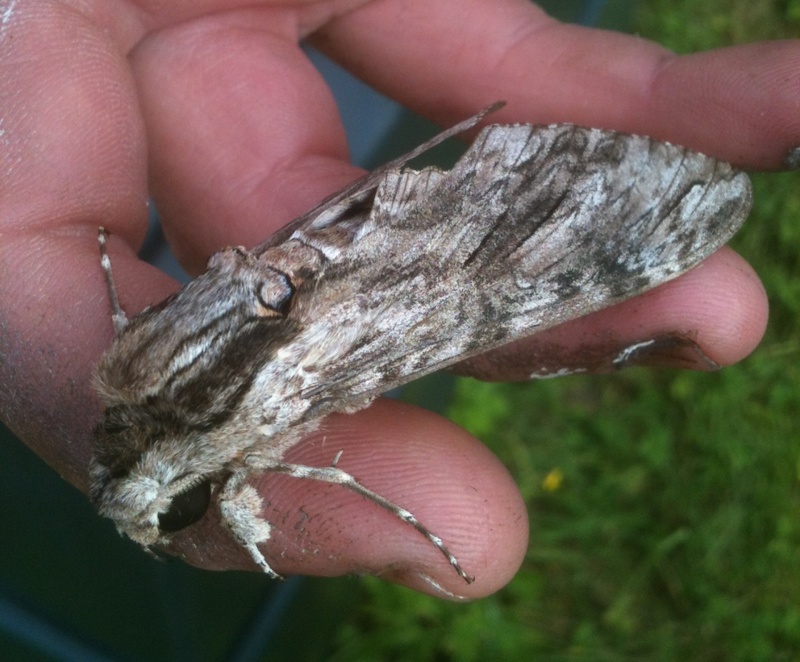 Convolvulus Hawk-moth - Crossapol, Tiree 07 Sep (John Bowler). 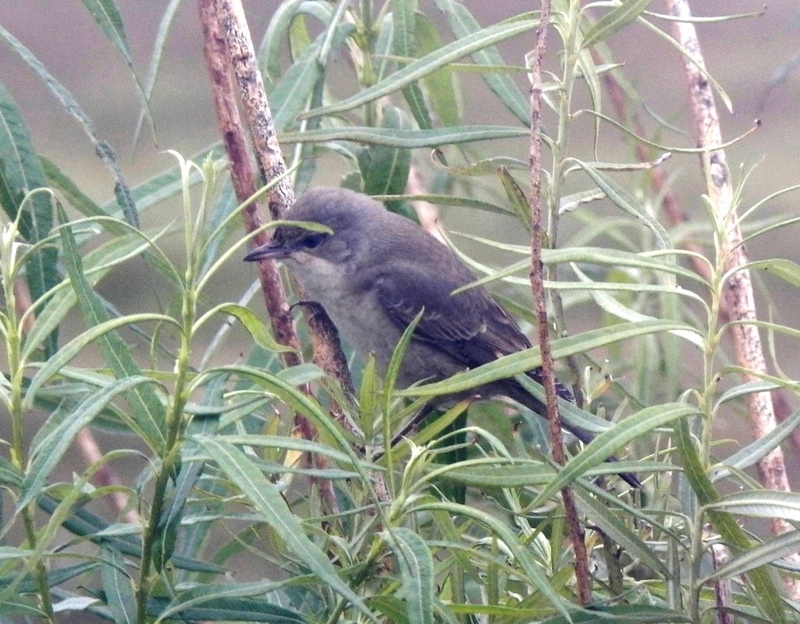 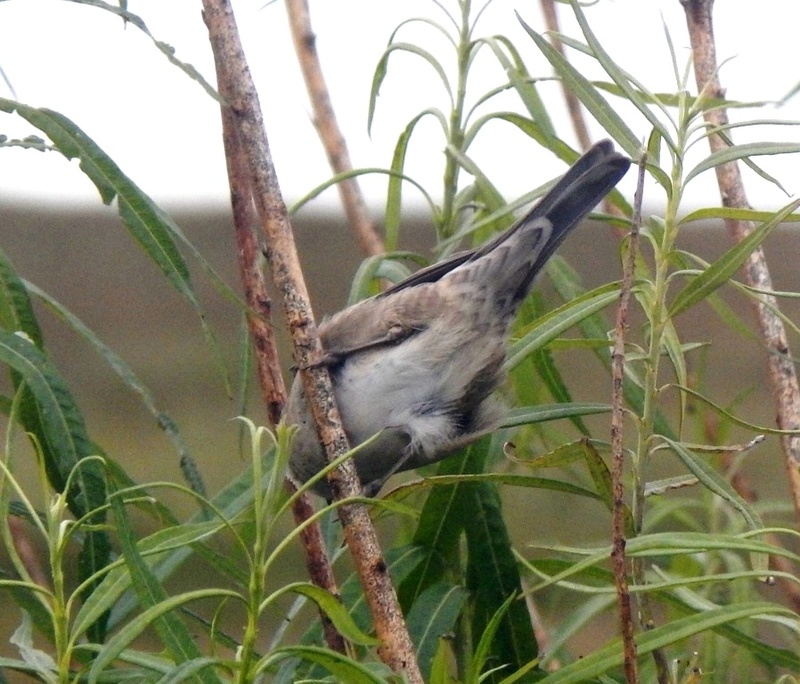 Barred Warbler – Balephuil, Tiree 07 Sep (John Bowler). 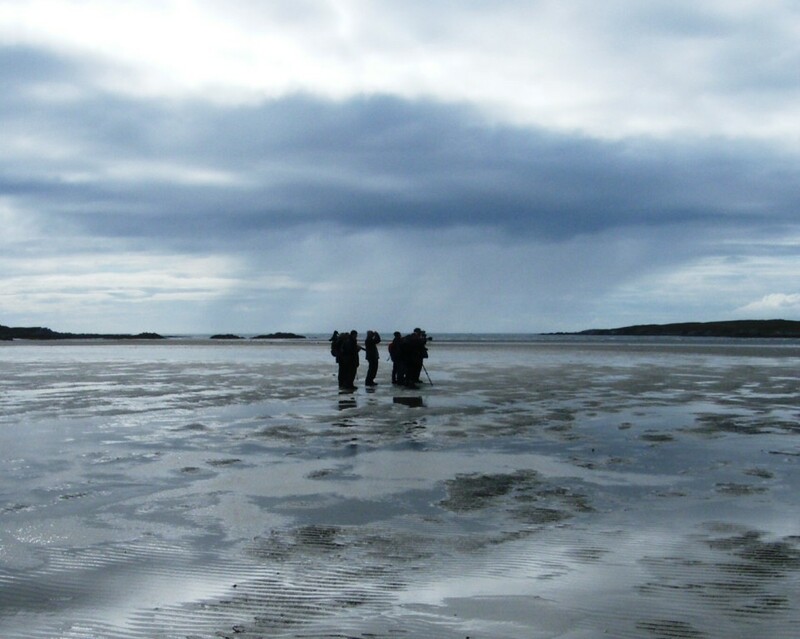 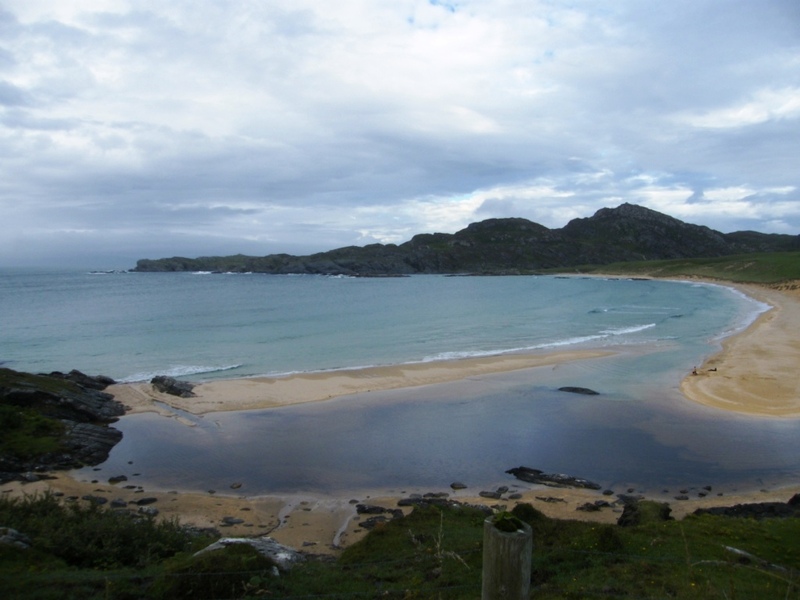 ABC trip to Colonsay 29 Aug (Davie Rutherford). 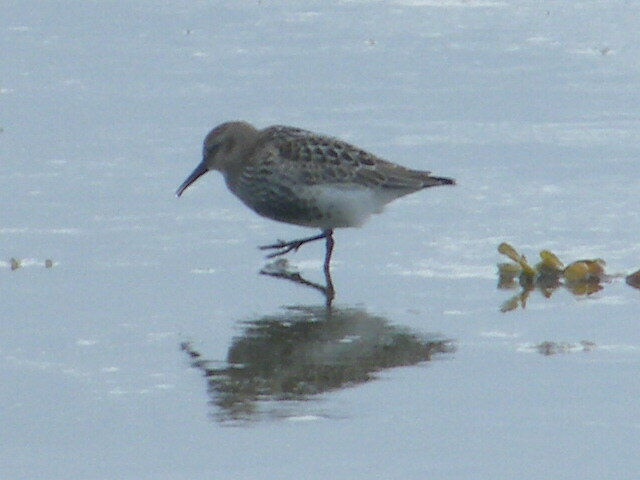 Dunlin - ABC trip to Colonsay 29 Aug (Davie Rutherford).